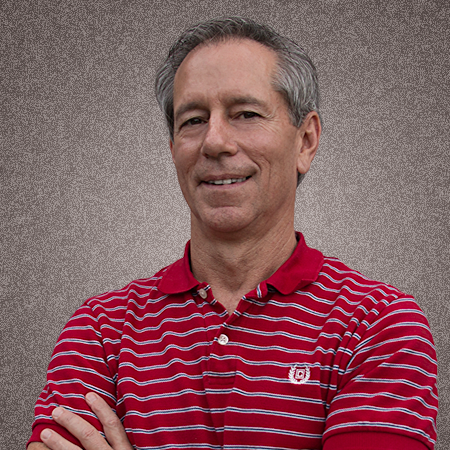 Jim has over 20 years of experience in healthcare and fitness. His background in personal training and knowledge of bio-mechanics provides Jim with a unique perspective when helping his patients. 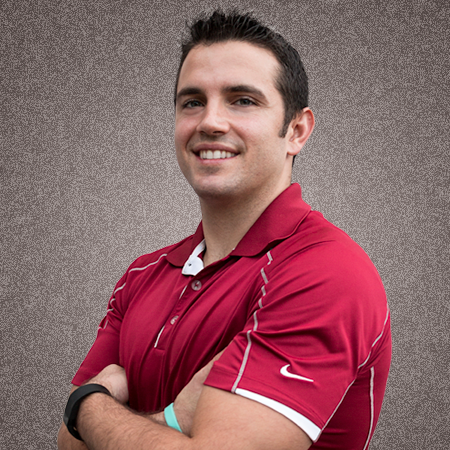 Jack's diverse experience with athletics, military medical training, and as an Advanced EMT, accompanied by a Bachelor of Science in Exercise Science and a MAT Specialist certification, has given him an extensive understanding of the human body and a passion for helping others.